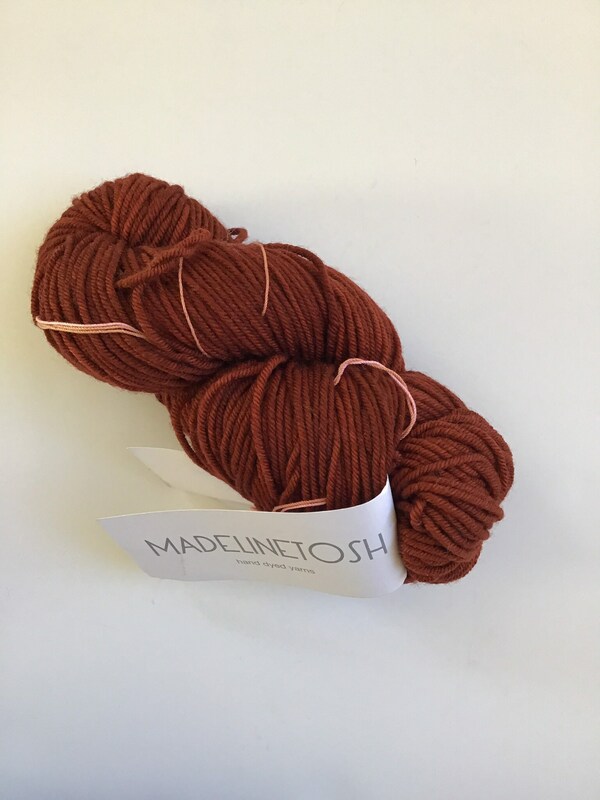 Yarn destash one skein of 100% superwash merino wool from Madelinetosh brand. Tosh Vintage. Colorway: Ember. This is worsted weight. Photos were taken in natural light. When I look at the yarn in person it looks slightly darker than what appears on my screen.